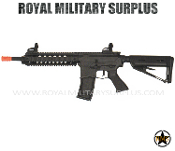 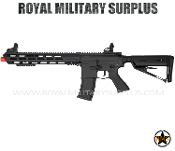 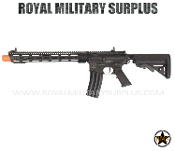 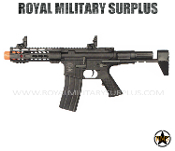 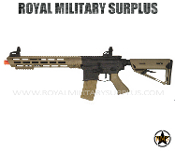 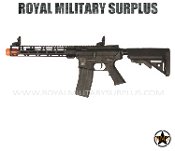 The RIFLE-AEG Section includes airsoft rifles that are operated by an electric motor. 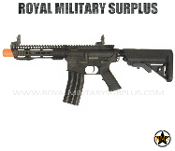 Calibrated between 370-400 fps they are meeting competition standards both in construction and performance. 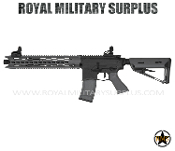 Valken Tactical Rifles are offered in many configurations with the ASL SERIES and the ALLOY SERIES.